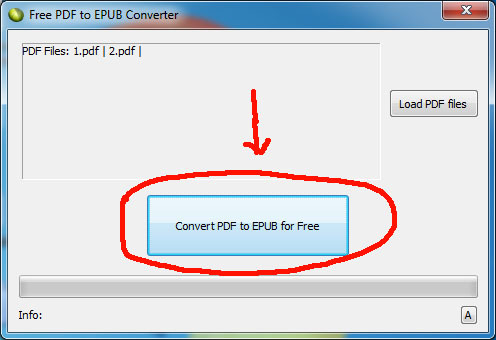 Download free pdf to epub converter software into your computer. Startup pdf to epub converter, then click 'Load PDF files' to add pdf documents. 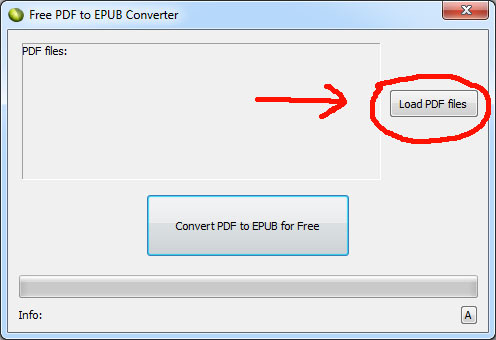 Click 'Convert PDF to EPUB for free' button to start PDF to EPUB conversion.